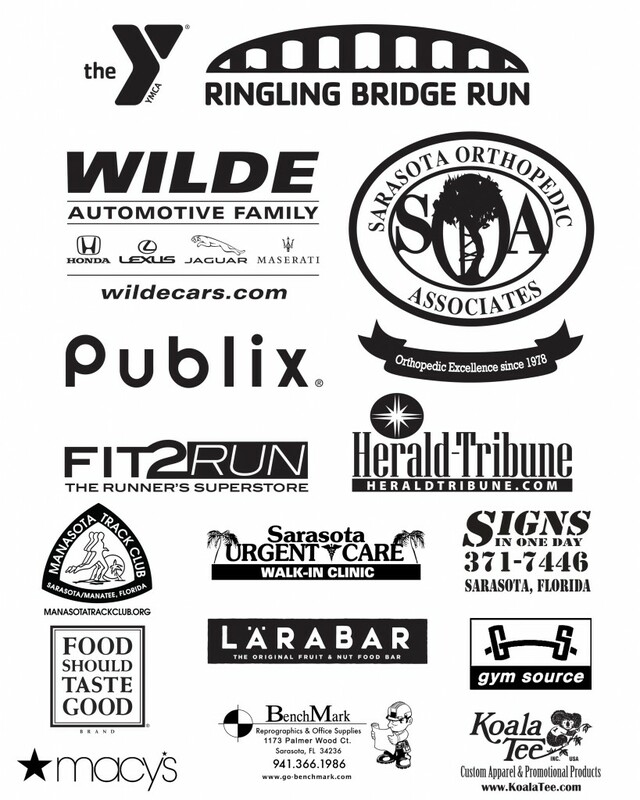 Securing sponsor logos for special event tees can be daunting, but we’re here to help! We know that you appreciate your sponsors and want to make them happy, but securing the right type of art files can save your organization the cost of paying a graphic designer to reinvent the wheel. Koala Tee does offer graphic design services for clients with insufficient supplied artwork files. Our charge is $40.00/hour, and we ask that you allow 1-2 weeks for poor file cleanups. Sponsor names can easily be typeset in a list if you find that obtaining the correct logo files is not something that your schedule allows for. This method is recommended for events with a large number of sponsors, as it contributes to a much smoother approval process. We can also create a layout that highlights your primary sponsors with their company logos and then lists your secondary sponsors in a typeset list below. This multi-color logo will not convert to a 1-color version without proper adjustments made by a graphic designer. If everything in the logo was converted to black as-is, you would not be able to read the word “RUN” or see the break in between the green and orange parts of the design. By requesting a 1-color version of your sponsor’s logo, you avoid the guesswork. This black and white version will easily print in black or white ink on any shirt color. If your head is still spinning from all of this graphic design jargon, please reach out to us for an email address where you can send your questionable files. We’ll be happy to help!